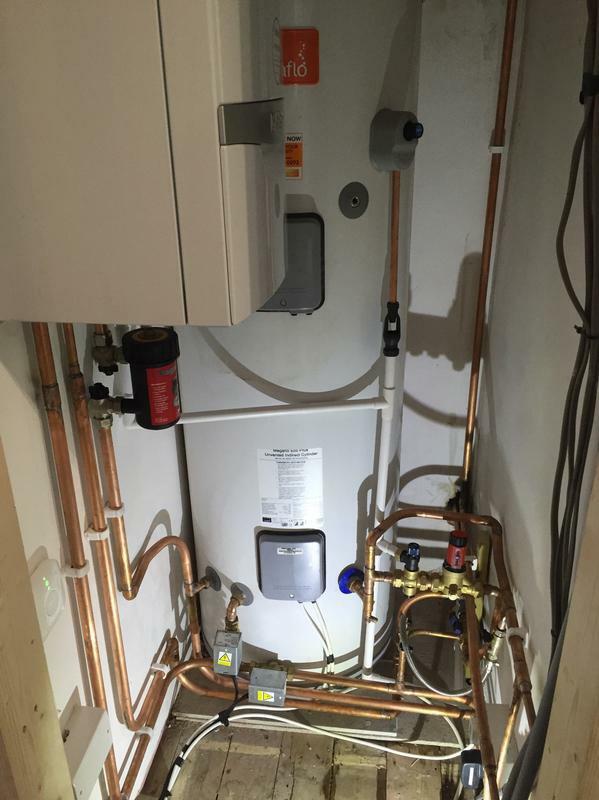 Heat Services Ltd are a trusted, professional company dedicated to the highest standards in every aspect of performance, with over 15 years experience in the trade. 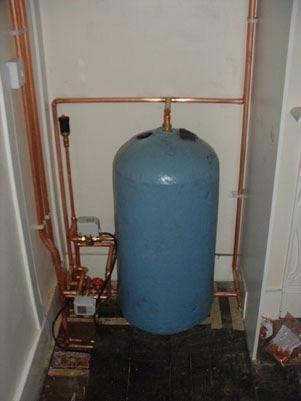 We are based in London covering Harrow, Hendon, Finchley, Barnet, Hampstead, Kilburn, Circle Wood, Wembley, Edgware, Enfield, North London and all surrounding areas. 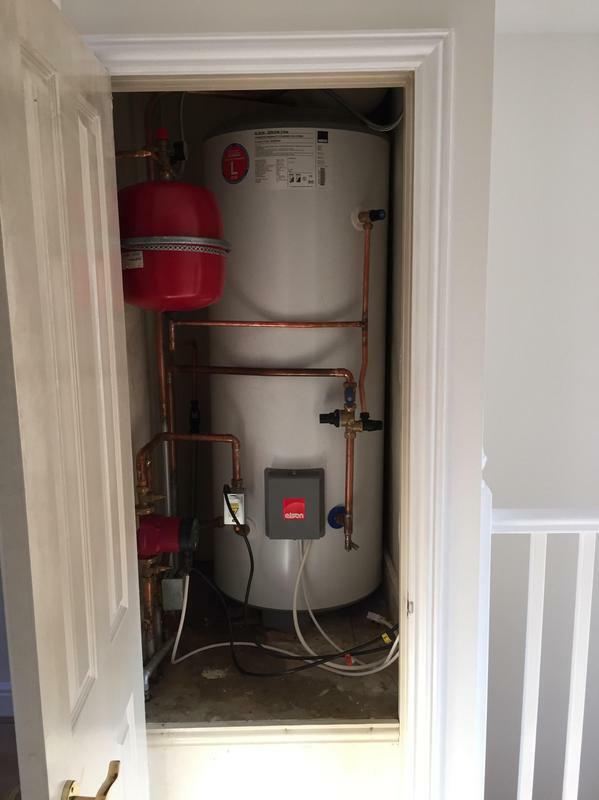 We specialise in all types of central heating systems and plumbing work, including boiler replacements, boiler repairs, installations and alterations of heating systems, unvented cylinders, boiler servicing, gas safety checks, landlord certificates and power flushing. We are ready to serve whenever you need it. 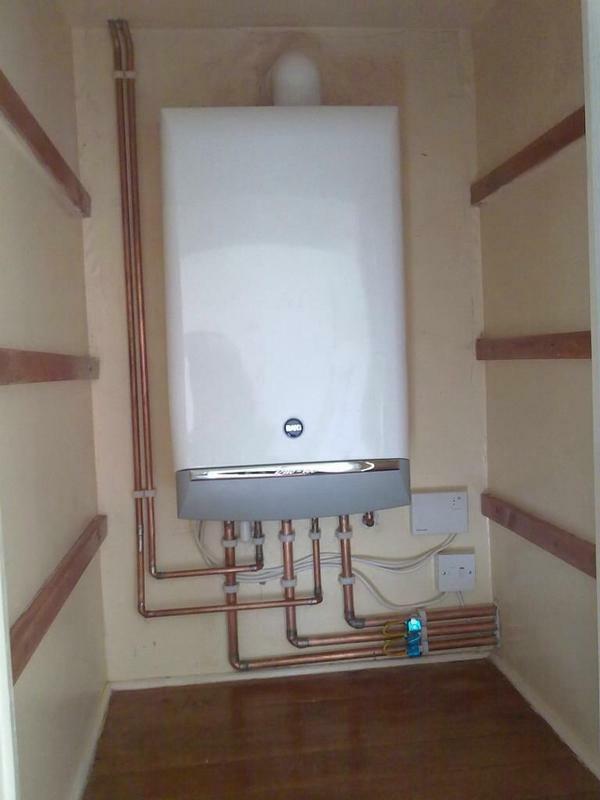 All our engineers hold recognised trade qualifications and are gas safe registered, and also trained to the highest standard and fully qualified in every line of work. 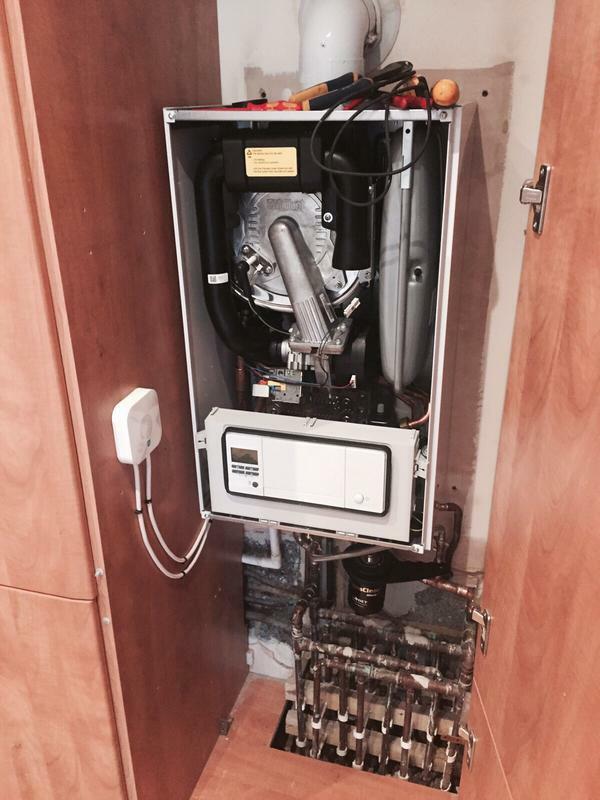 So you can rest assured we will get your boiler and central heating system working perfectly. You can benefit from a ten year warranty on parts and labour and all our work carries a full one year guarantee. The results will put a smile on your face and the price will keep it there. We offer 24 hour emergency call out service for when you really need us, for which there is no call-out charge. 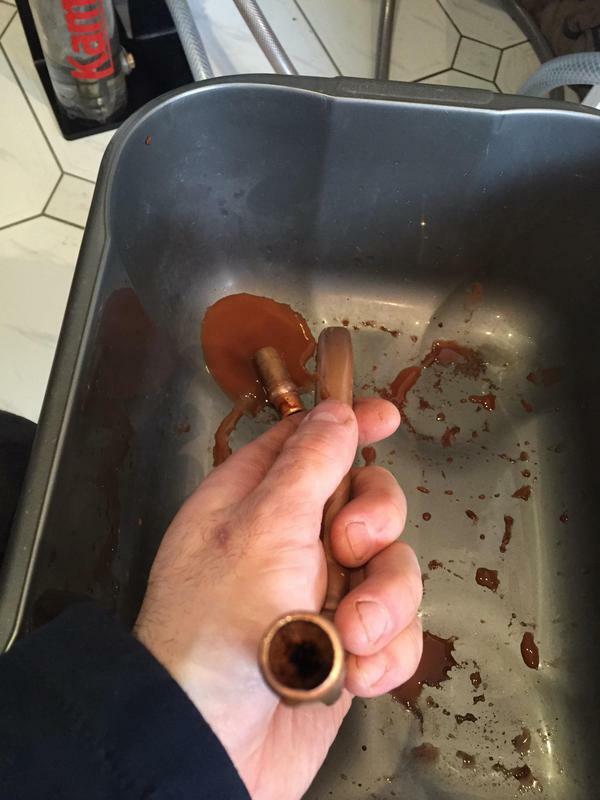 So if you are based in North West London and need a plumber quickly, we are waiting to hear from you. 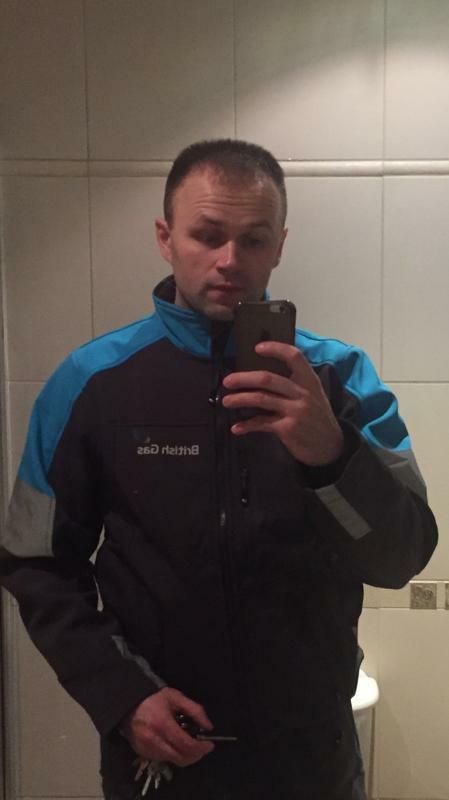 It is very important to us as a company that all of our customers receive the highest standard of work so whether it is a small boiler issue, full heating installation or any plumbing related jobs our engineers will arrive smartly dressed to your property and be ready to assist you. 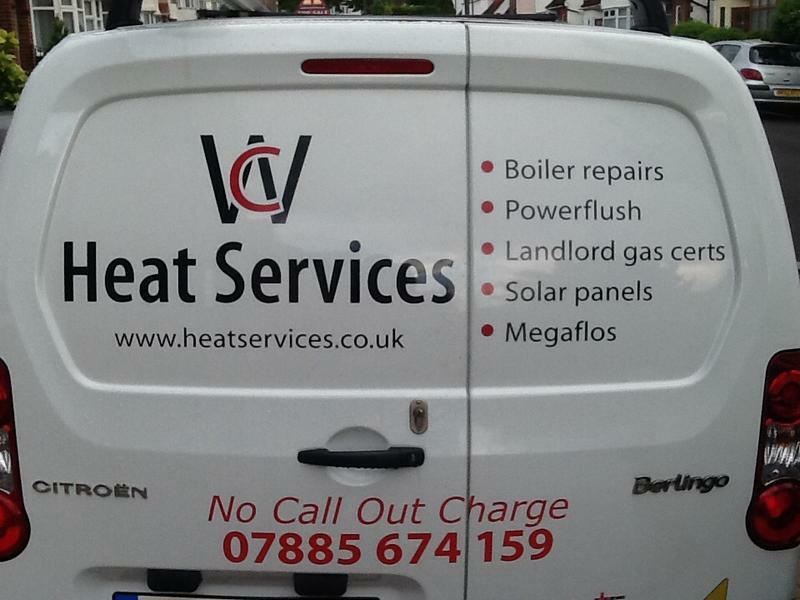 If you are interested in any of our comprehensive services, please do not hesitate to contact us with a query or for friendly, professional advice on all your plumbing and heating requirements. We offer free, non obligatory quotes and estimates. Please see our website for further information. 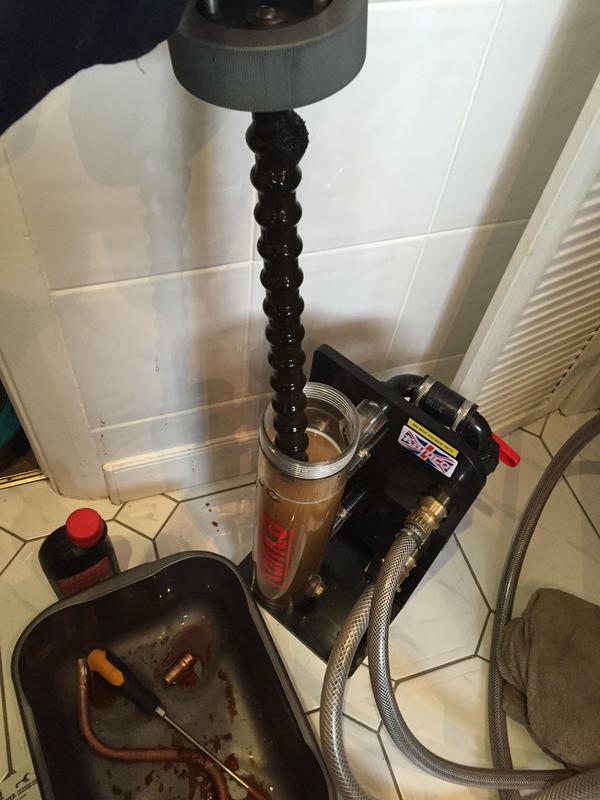 "Turned up on a Friday evening at 8pm to check boiler. 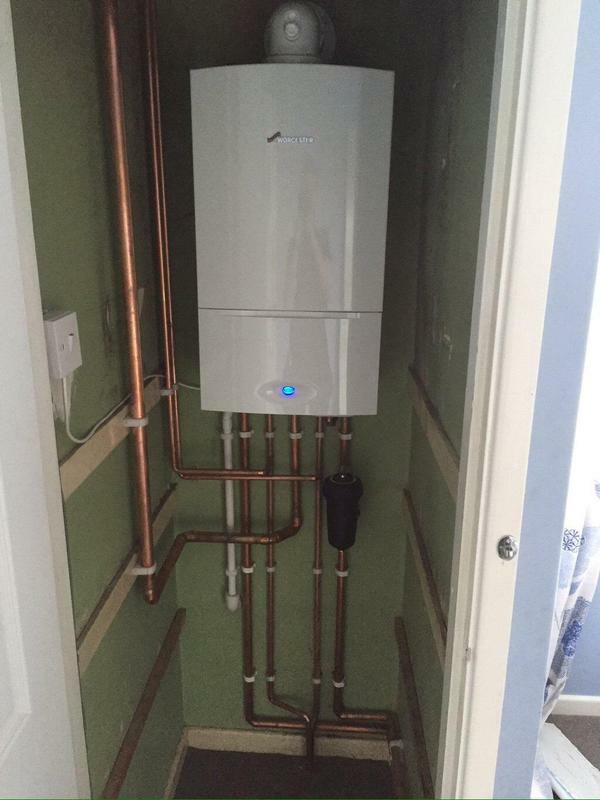 Then returned when the new boiler arrived. 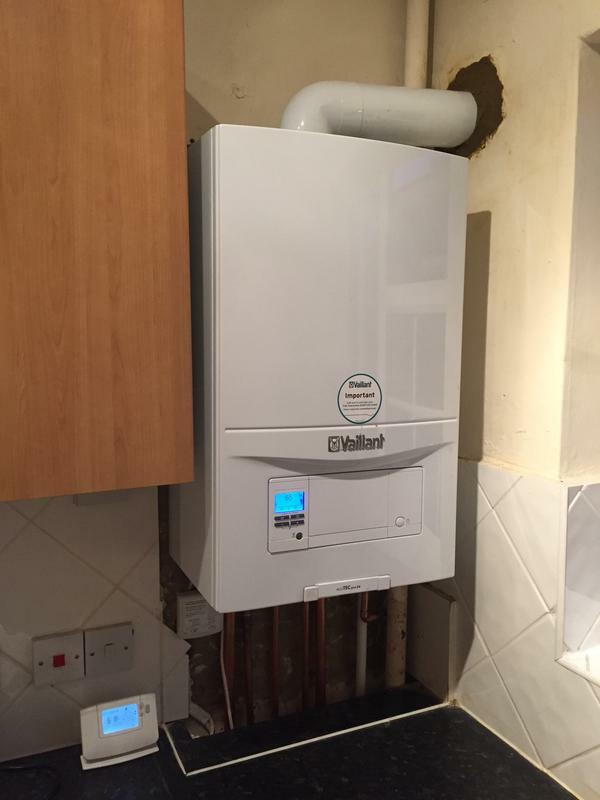 Started at 7:45 am in the morning, installed boiler in 4 hours. All registered and Gas Safe. Very impressed." 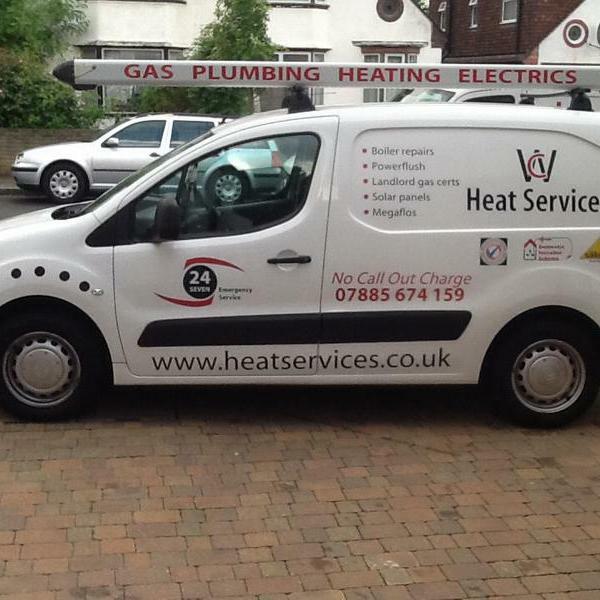 "Very professional, friendly & honest. 5 stars. Excellent communication & punctual. Thanks Colm." 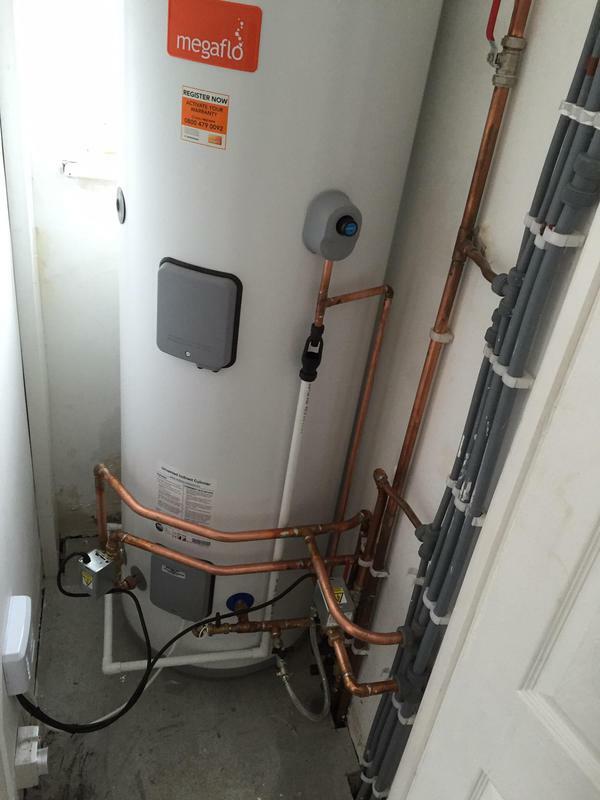 "New boiler installation excellent work as always"
"Colm was on time for every appointment. 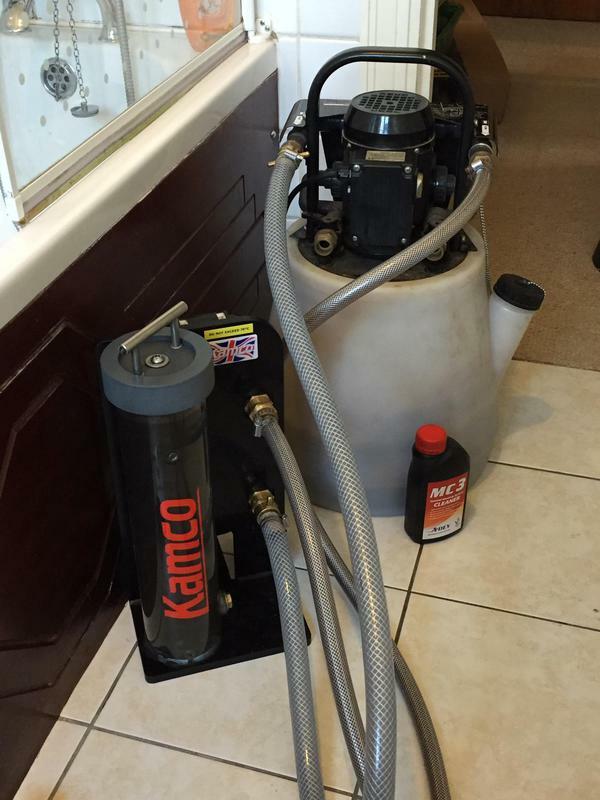 Carried out the work quickly and cleanly. Honest and helpful. Highly recommended."